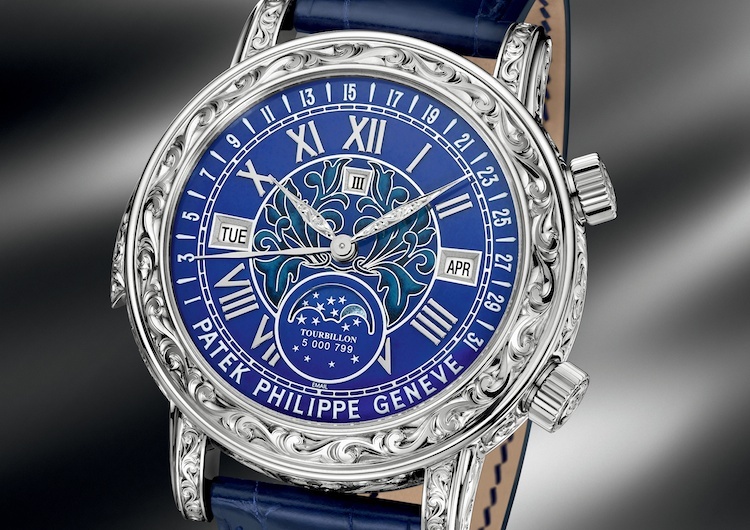 One of the most remarkable experiences any watch manufacturer has ever organized came to New York in June of this year, when Patek Philippe –which produces one of the widest ranges of minute repeaters in the world – brought a total of nine different minute repeaters representing almost the entire range of repeaters they currently produce, to New York. The watches were shown in a specially designed acoustic isolation chamber to small groups of visitors and we had the pleasure of hearing them, one after another. 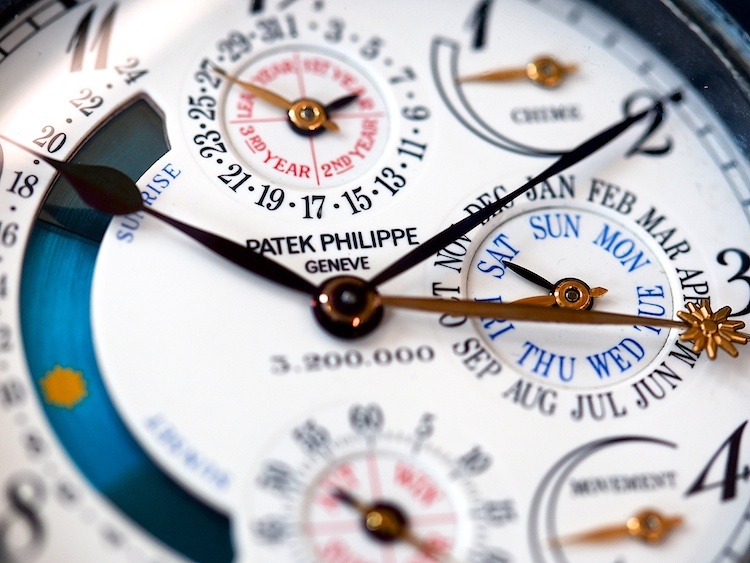 According to Patek Philippe’s master watchmaker Laurent Junod, who was present at the event, this was the first time to his knowledge that such a comprehensive group of Patek repeaters had been presented to the public. The first wristwatch minute repeater was cased and sold by Louis Brandt (the predecessor to Omega) in 1892; it was made by Audemars Piguet Le Brassus. 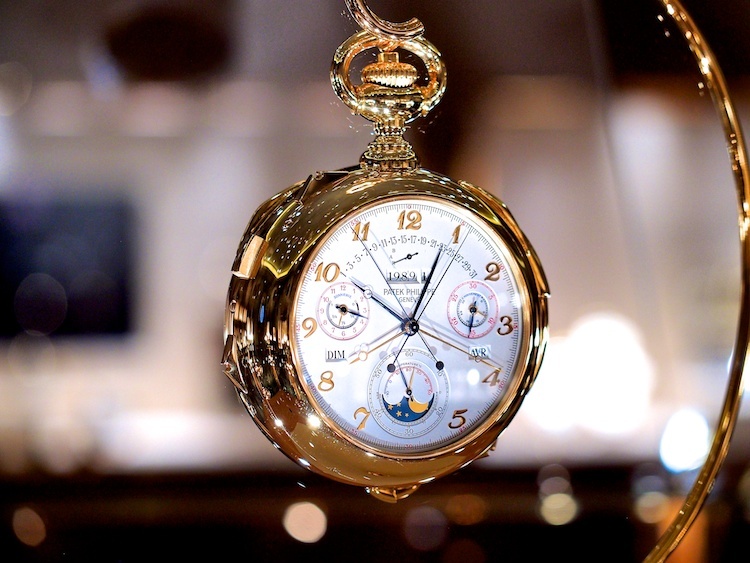 Physically, it’s very much a transitional object – a pocket watch with an oversized bow for the attachment of one half of the strap and a lug attached at the bottom of the case for the other half. 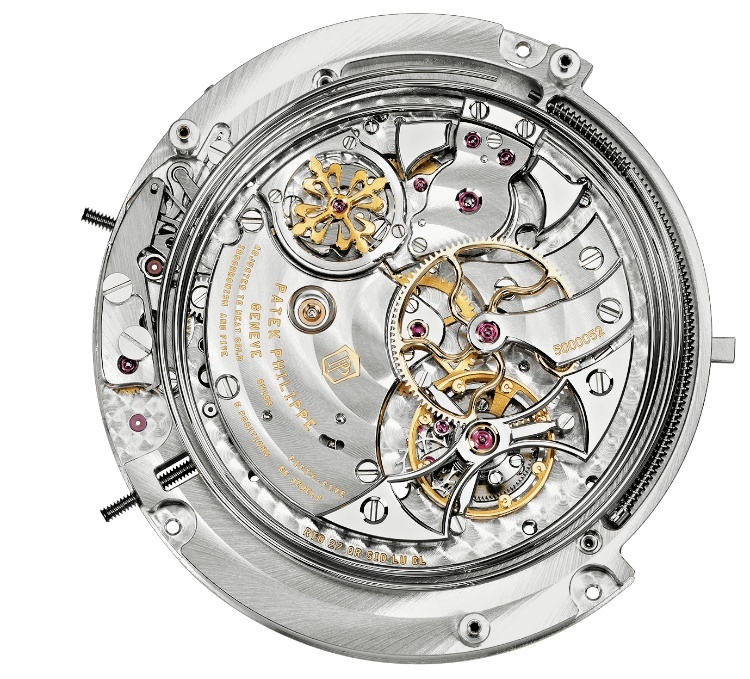 The first wristwatch minute repeaters made by Patek Philippe were retailed through Tiffany – Patek Philippe shipped movements (uncased, and without dials) to Tiffany New York in 1906. 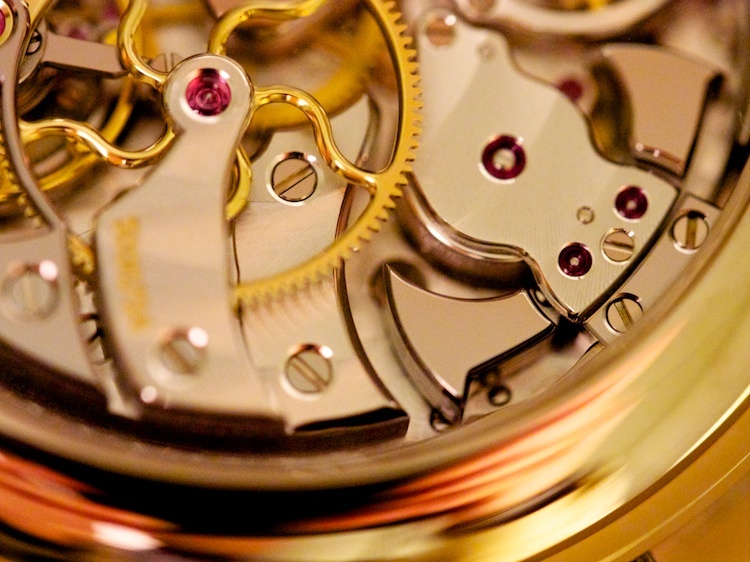 Its own production of fully cased watches bearing the Patek Philippe name began in 1924, and the initial production consisted of just 12 watches. One of the most famous of these is the “Teetor” repeater; named for the man who ordered it. Ralph R. Teetor was an inventor and engineer who became blind at the age of five; he invented cruise control for automobiles. Another early owner of Patek Philippe repeaters was Henry Graves, who owned two early Patek Philippe wristwatch repeaters. One, in platinum, is now in the Patek Philippe museum; the other, in yellow gold, last surfaced when it was sold by Sotheby’s in 2012, for just under $3 million. Hand-finished hammers and signature large gold third wheel of the calibre R TO 27.